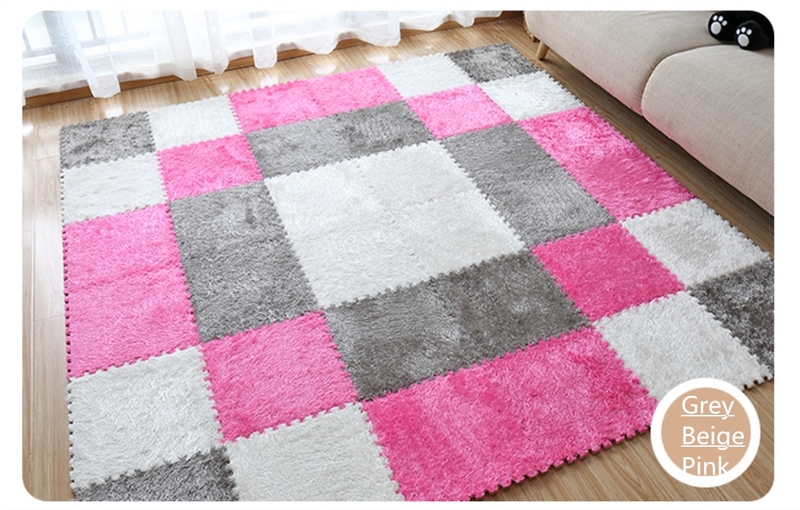 Now you have the power to design a rug the exact way that you would like it. 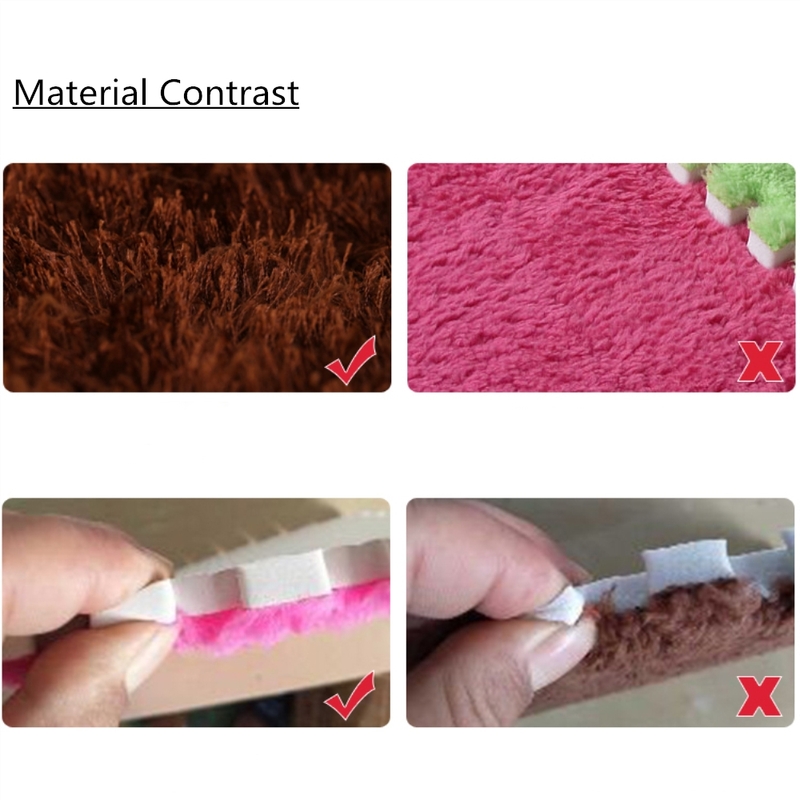 You can choose as many colors as you'd like, and arrange them however you choose. 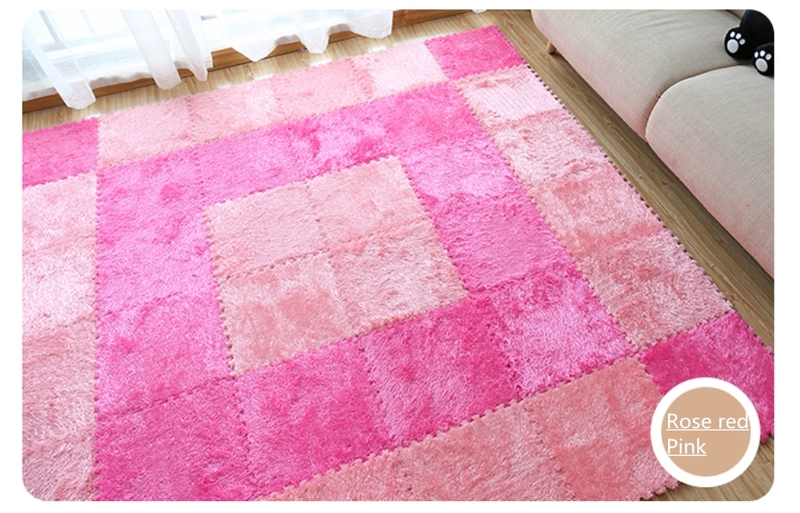 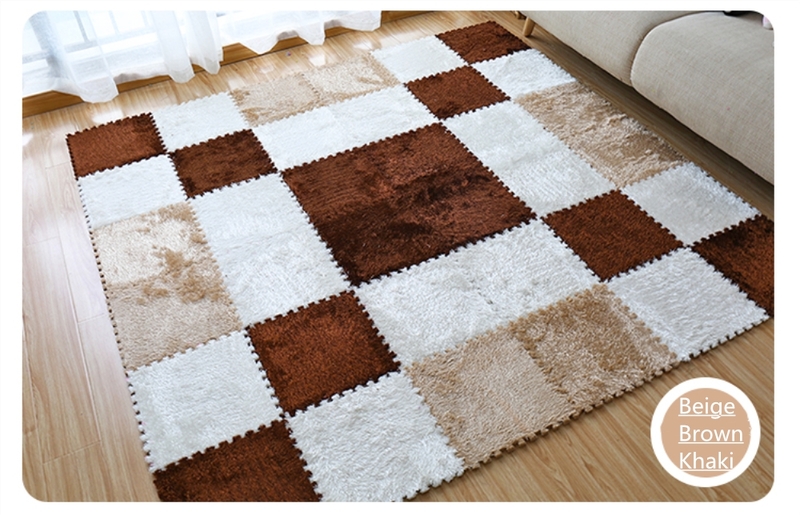 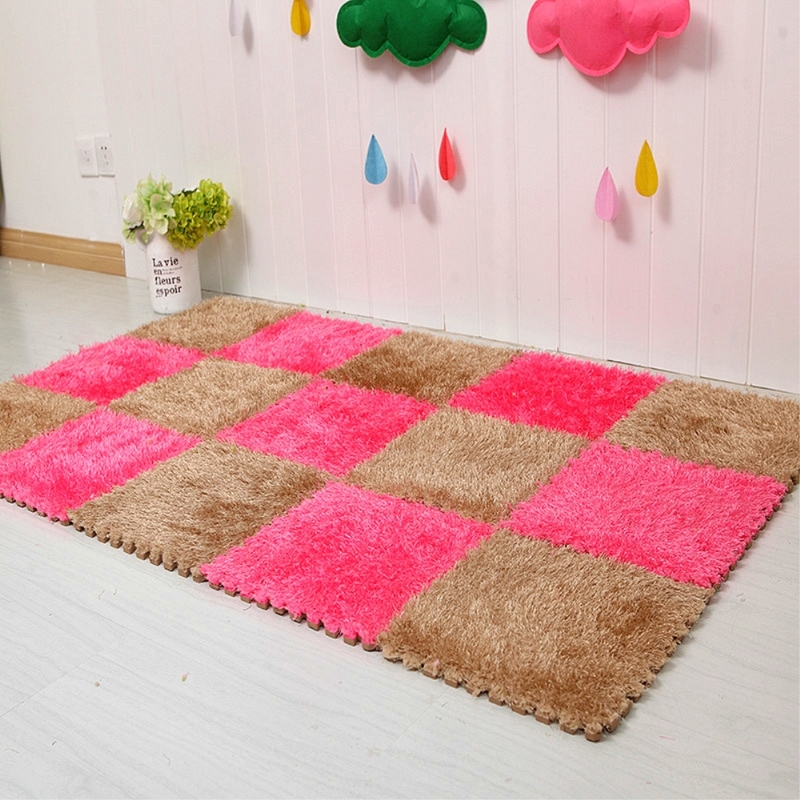 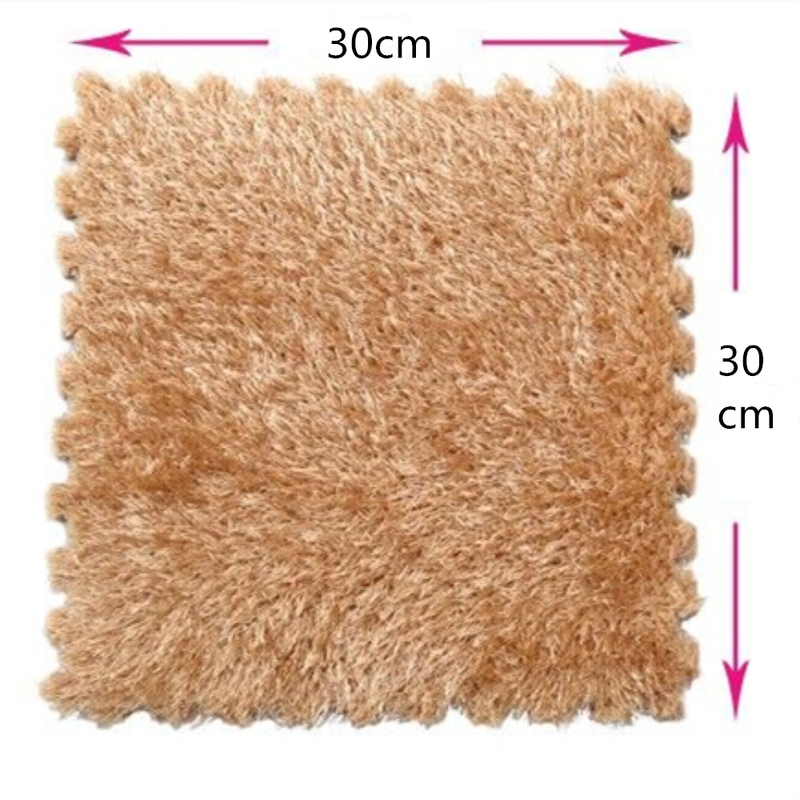 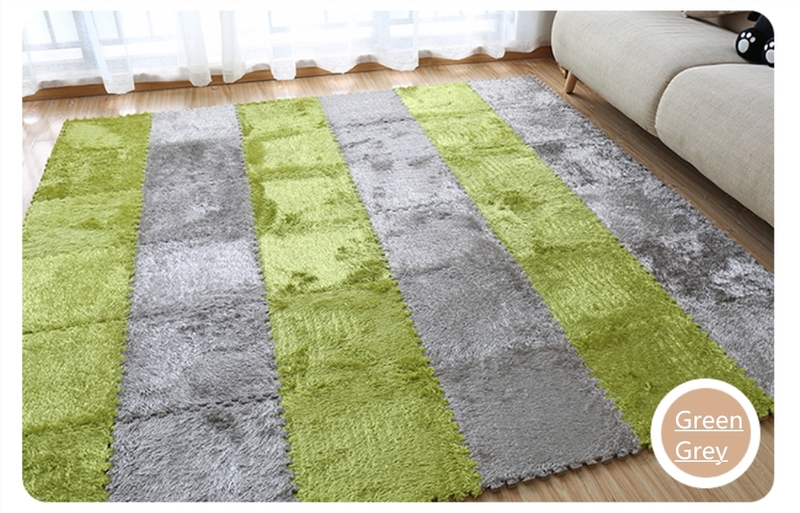 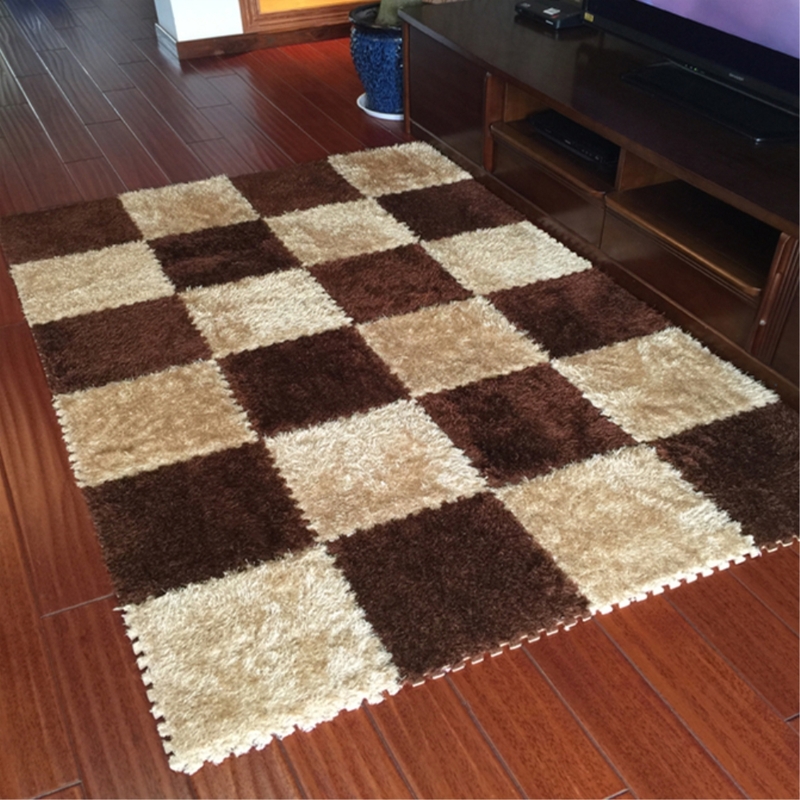 The best part is that if you have an unforgiving stain, you can simply replace a square instead of an entire rug. 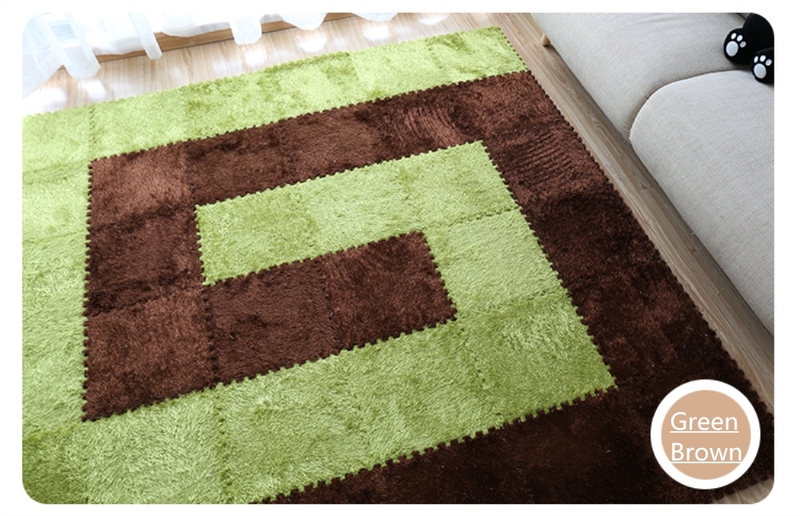 Anit-Slip Foam Bottom Makes it ideal for toddler and baby rooms. 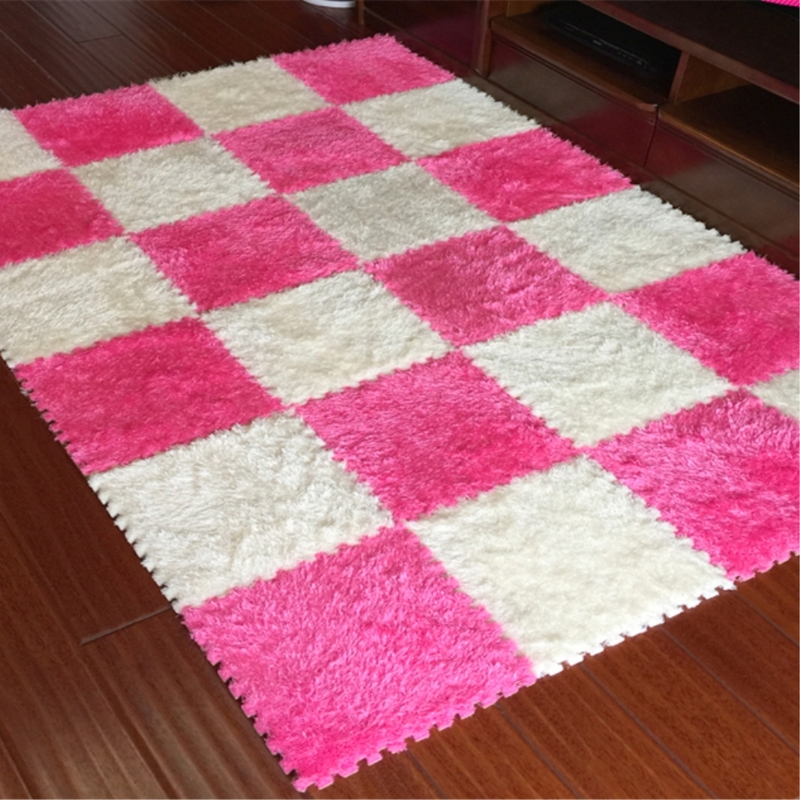 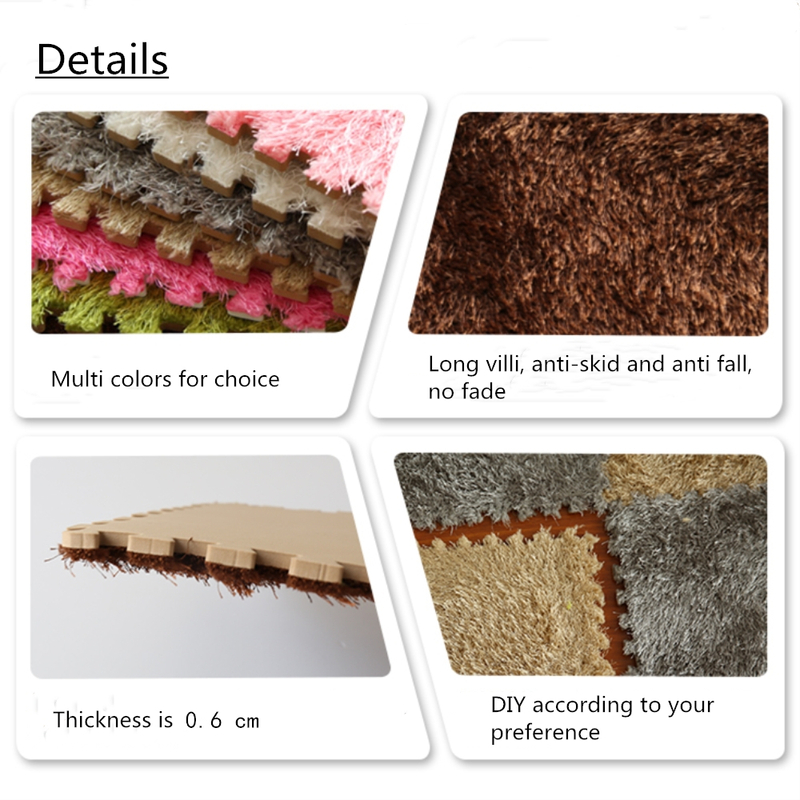 Shaggy style carpet makes it soft and plush.